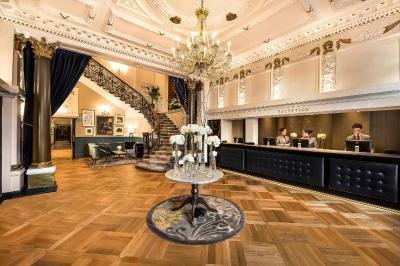 Lock in a great price for The Bailey’s Hotel London – rated 8.6 by recent guests! All staff was extremely friendly and helpful when we needed it. Great location. I love this hotel ❤️! Beautiful property, wonderful staff, excellent location! Great location in front of Gloucester Road tube station. Beautiful renovated Victorian mansion. Lovely service. 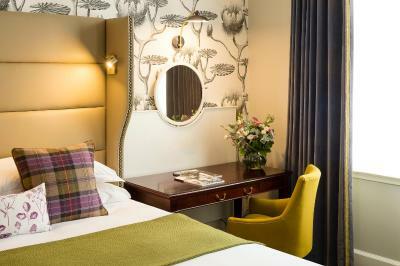 This hotel makes you feel at home as the rooms are decorated to give you that feeling. It has a great location. I would recommend this hotel to my friends. The staff was very friendly and accommodating. Very helpful with directions to attractions. Everything, my second time and I am not regretting at all and I’ll come back again and again. Location is perfect and there is a Lebanese restaurant close to the hotel in addition to Starbukes and the underground!!! Staff very welcoming and supportive. 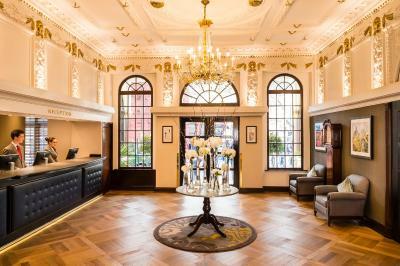 The Bailey’s Hotel London This rating is a reflection of how the property compares to the industry standard when it comes to price, facilities and services available. It's based on a self-evaluation by the property. Use this rating to help choose your stay! 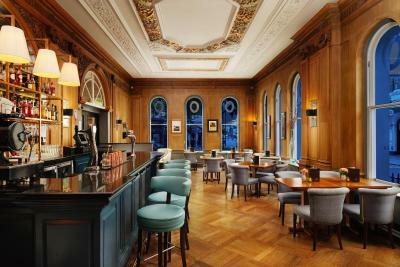 One of our top picks in London.An elegant 19th-century town house, The Bailey’s Hotel London is centrally located in Kensington. 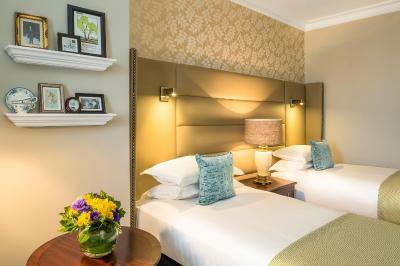 These luxurious rooms are only 100 feet from the Gloucester Road Tube Station. Kensington Gardens, Hyde Park, Royal Albert Hall and a series of museums including the Natural History Museum, the Science Museum and the Victoria and Albert Museum are all within a 10-minute walk. 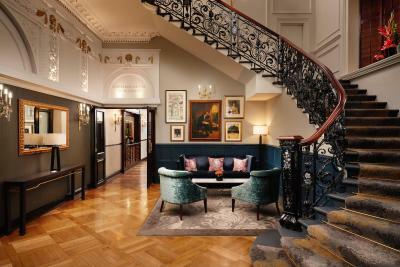 Stylishly restored in 2016, The Bailey’s Hotel London retains many of its original Victorian features, from the magnificent staircase to the stained-glass windows. 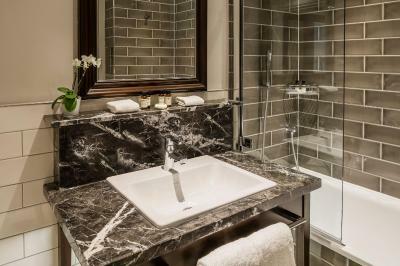 Spacious and welcoming, the rooms offer flat-screen TVs and an individual private bathroom with free toiletries and slippers. 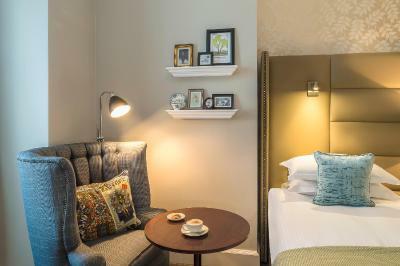 Complimentary bottled water, coffee, tea and biscuits are provided in the rooms and replenished daily. 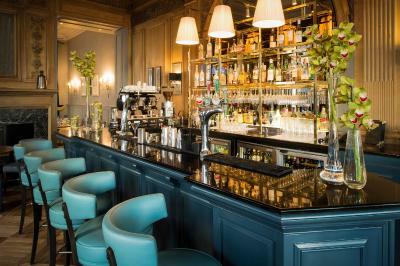 After a busy day, guests may wish to unwind in Olives, an award-winning authentic Italian restaurant and bar. 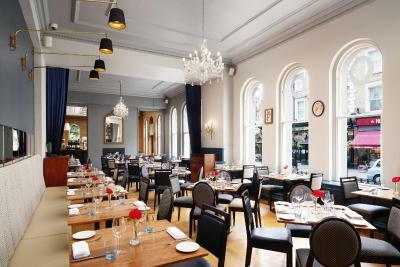 The restaurant serves a wide range of pasta, fish and meat dishes specially prepared by the chef. 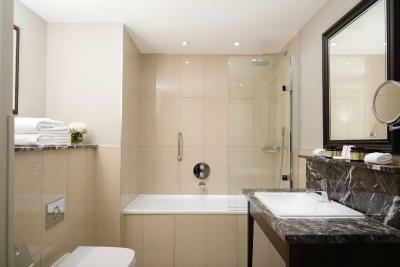 The property is conveniently located between the Kensington High Street, Knightsbridge and South Kensington shopping areas. The famous Harrods Department Store can be reached in a 15-minute walk or directly by tube. 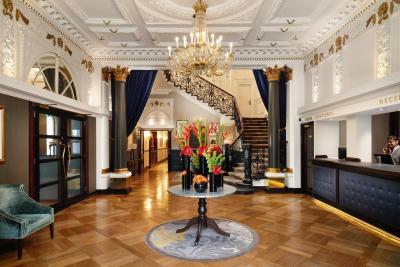 When would you like to stay at The Bailey’s Hotel London? 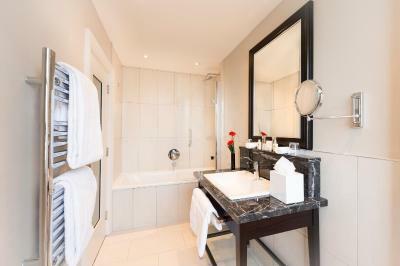 This double room has a minibar, satellite TV and air conditioning. These rooms have traditional furnishings and décor. Private parking is available on site (reservation is not needed) and costs GBP 40 per day. 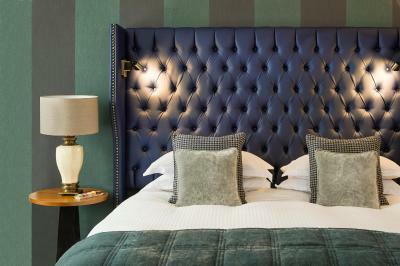 These rooms have stunning and unique furnishings, modern amenities, as well as quintessentially English décor and distinctive features. 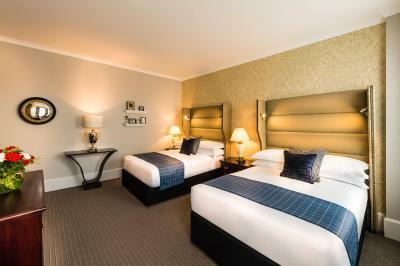 These elegant rooms are equipped with unique furnishings and modern amenities. 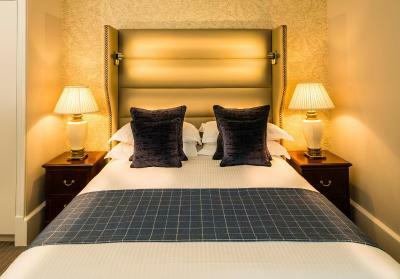 Guests staying in Luxury rooms enjoy complimentary breakfast, WiFi, a newspaper and exclusive access to the hotel Club Lounge, which is open daily, from 0800 to 20:00. The lounge offers a range of amenities, and drinks and snacks are available throughout the day. This double room features air conditioning. 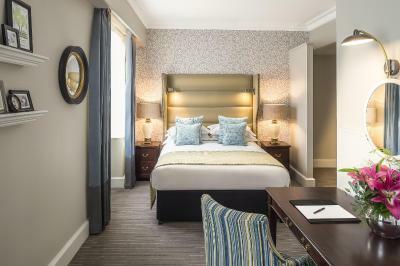 Guests staying in Luxury rooms enjoy complimentary breakfast, WiFi, a newspaper and exclusive access to the hotel Club Lounge, which is open daily, from 0800 to 20:00. The lounge offers a range of amenities, and drinks and snacks are available throughout the day. This room has unique furnishings, inspired by some of the original features of the traditional townhouse. The room is equipped with a TV with satellite channels, air conditioning, a work desk, complimentary toiletries and a hairdryer. 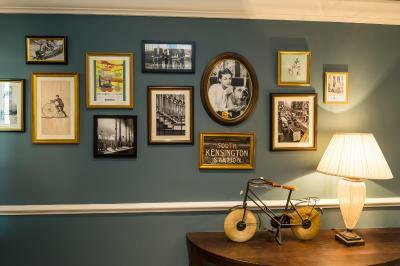 House Rules The Bailey’s Hotel London takes special requests – add in the next step! 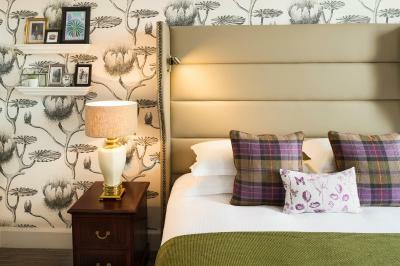 All older children or adults are charged GBP 36 per person per night for extra beds. 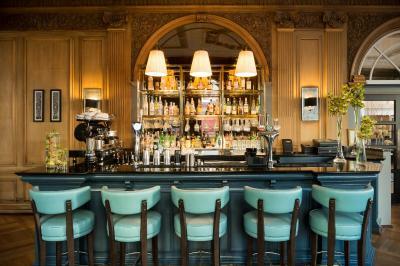 The Bailey’s Hotel London accepts these cards and reserves the right to temporarily hold an amount prior to arrival. The credit card used to make the booking will need to be processed at check-in and an additional authorization will be taken. too hot in the room, air conditioning is by far too noisy , didnt have an impression that it was a 5 star hotel! Prices are rather high in this area and the hotel rate has risen steadily in the last few years. 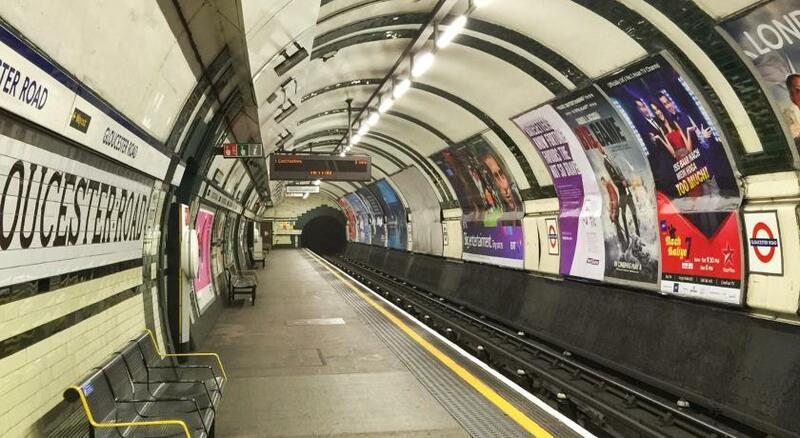 Excellent location for anyone flying into or out of Heathrow as Gloucester Road tube station is opposite so its a straight run on the Piccadilly Line from the airport to the hotel. Staff turnover is similar to other London hotels but Gary ( Doorman ) and Sonny ( Concierge ) are still there and can arrange or fix anything for you ( ask Gary where the best pie and mash is to be found in London! ). I hadn't been there for 1 1/2 years but was recognised at once. I'd love the prices to be lower of course, but you get what you pay for in London and the MB is well worth it. The area is upscale and has all you need.. a decent pub, ATMs, Tesco and Waitrose, cheap-ish laundry and dry cleaning in the tube station, even a post office are all a short walk away. 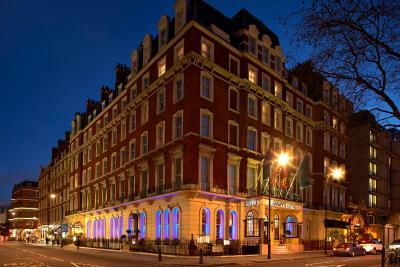 The South Kensington museums and Harrods etc are about 10 - 15 minutes walk, as is Hyde Park. The strawberry daiquiri we had was a bit off. Fridge didn’t work, pillows lumpy, tv worked intermittently. Breakfast was great, staff in the dining room very helpful and courteous. The concierge was amazing! He was knowledgeable and eager to help - think his name was Magic! Staff on the front desk were as equally helpful and friendly. 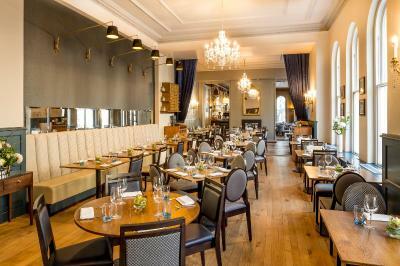 Location was fantastic (directly across from Gloucester Road Underground Station) and room surprisingly quiet. Even a Waitrose and Tesco Express right on the door step. The king sized bed was really comfy and the duvet was lovely. Good storage in the bedroom and good sized bathroom. We would definitely stay again. Breakfast was busy and the tv was temperamental. Great hotel, great location, great value for money, great breakfast, tube across the road (literally), family room perfect with two double beds! Staff were lovely and would definitely stay again! The first room offered was small, noisy and bathroom smelled. Second room offered was much bigger, better and comfortable although it was facing Gloucester Road and it was noisy due to traffic. Londoners have an obsession with excessively loud cars and motorcycles! A nice looking period hotel. 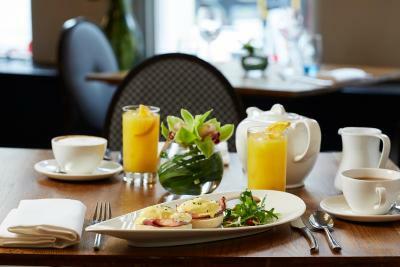 The location was convenient to travel to and from (with the tube on the doorstep) and the breakfast was great. 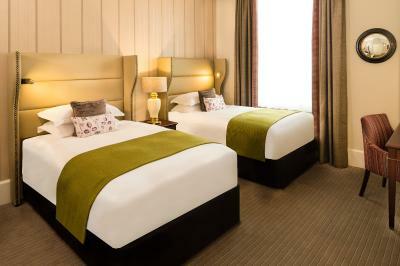 Room was comfortable and staff helpful and responsive when there were problems. It was a fine but below-expectation stay. I booked two rooms for several nights and one of them is much smaller than listed on the website. I was talked to the lady in the front desk and what I got is "nothing they can do" or "other rooms are fully booked". The breakfast is just fine for a hotel of same category. With the same price, there are much more choices nearby. The rooms we stay are nicely decorated, but the carpet not looks that clean. The staff were all helpful and friendly. As a woman travelling on my own, I felt very safe and the hotel's location so close to the underground and tourist attractions is bonus.